Talking to Sam Swann about taking on the role of producer on his own project! How it came about and what that has now lead to! 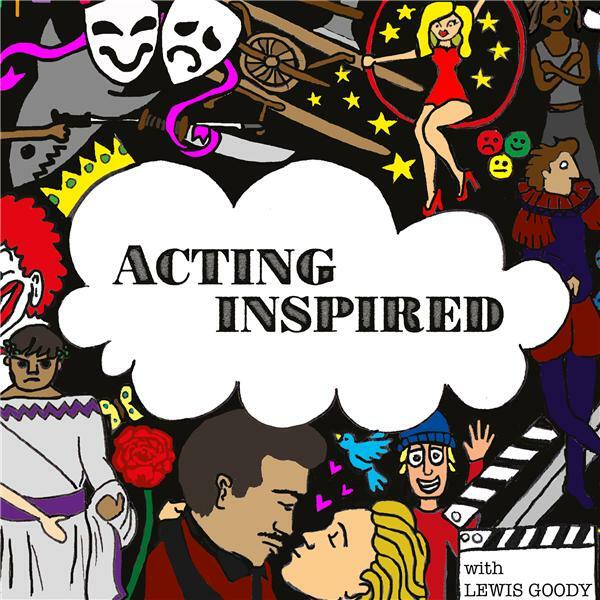 Follow @samgswann on twitter and enjoy this 4th episode of Acting Inspired!! !